Bundaberg program commencing September 2013. 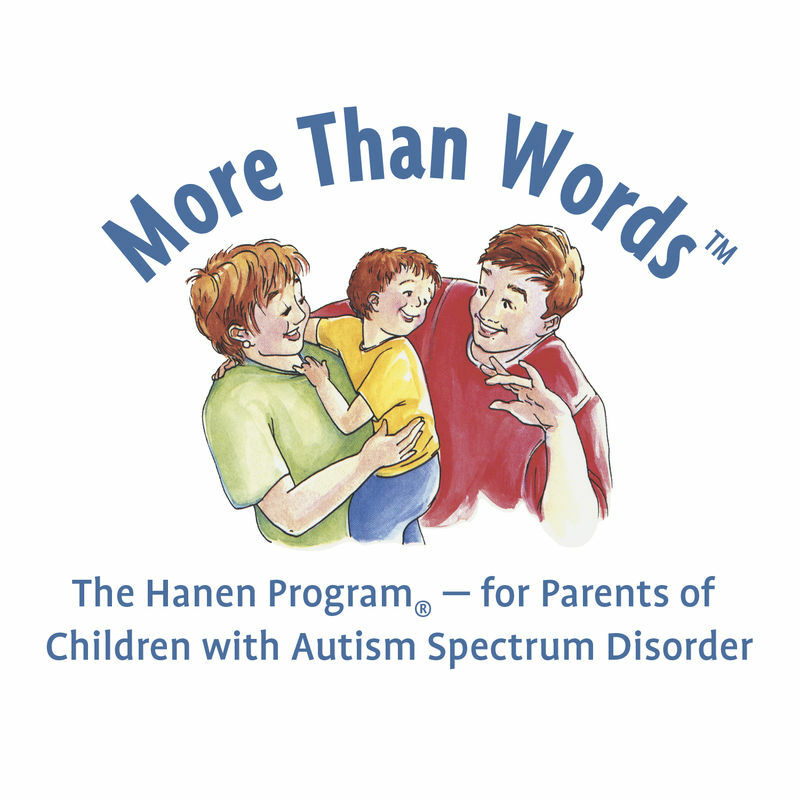 Register now with Flourish Speech Pathology to participate in a More than Words program. The program is proposed to commence in September 2013 and finish in approximately February 2014 (specific days & times to be finalised once participants have registered). The program is strictly limited to 6 families. Can I use my Helping Children with Autism (HCWA) FaHCSIA funding? Yes. The program is an eligible intervention by FaHCSIA and you can use your funding to attend this program as well as purchase your parent guidebook. The cost is $1500 per participant (does not include cost of parent guidebook). Each program is limited to 6 families per program as per FaHCSIA guidelines. Flourish Speech Pathology is an approved HCWA service provider. 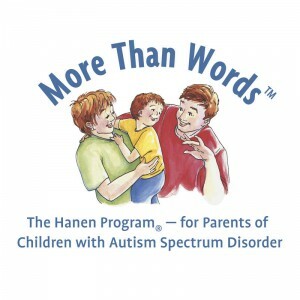 Where can I find more information about More than Words?